when run from pythonista, does not plot as in the doc. but the result is very different. Hi, most likely it is due to different version of Pythonista matplotlib compared to the version you use in your computer or the version used to produce the image of the example. 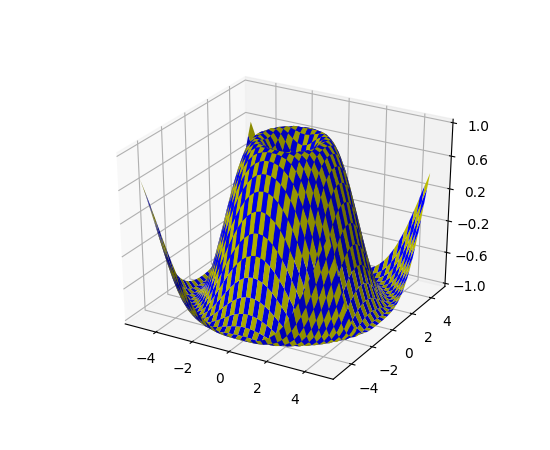 Pythonista matplotlib version is 1.4.0. 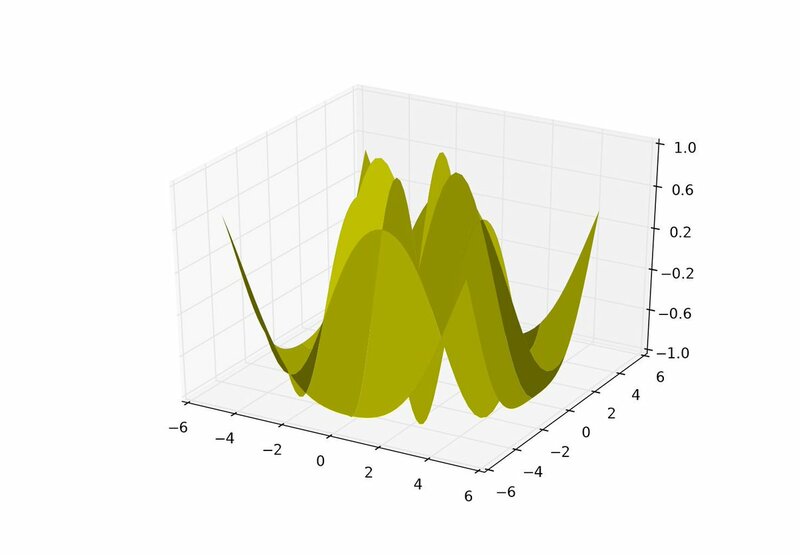 However for 3D graphs (xyz) I would not use Pythonista, for them I'd use other apps (like for example Visual Math 4D, I apologize for mentioning it in this forum).